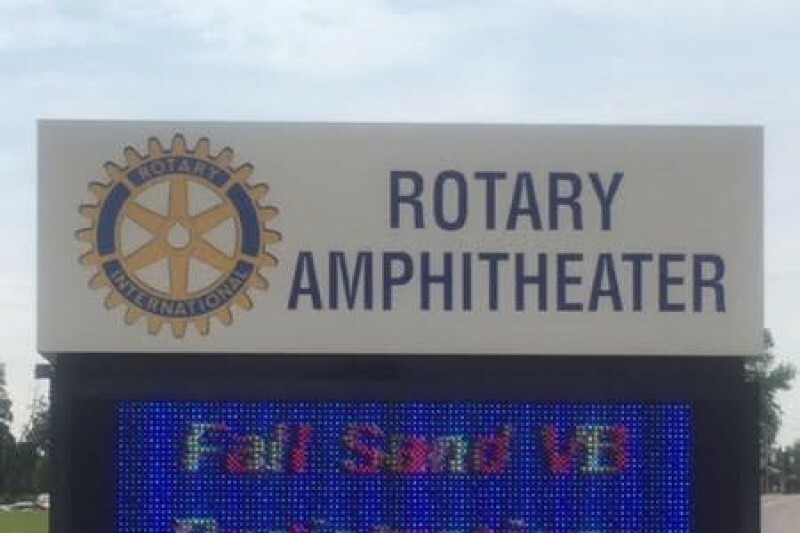 The Cottleville/Weldon Spring Rotary, The St. Patricks Foundation and many others have worked to provide funding for the Rotary Amphitheater to be located in Legacy Park. The "background" work has all been done with grading, seeding, irrigation, electrical needs and a sodded hill for seating. 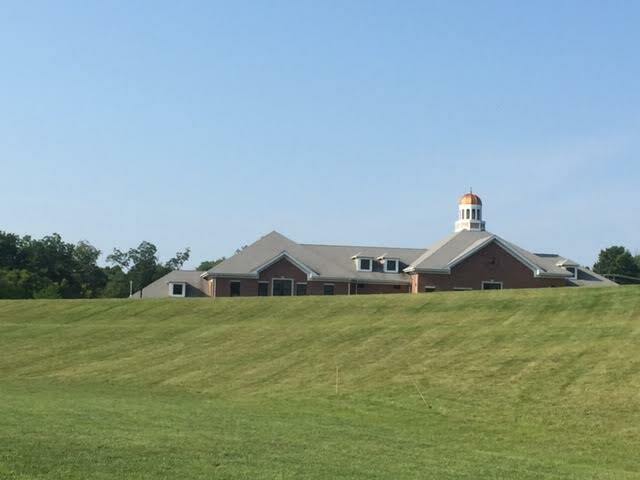 Now, we need your help to complete this amazing gift to Cottleville. 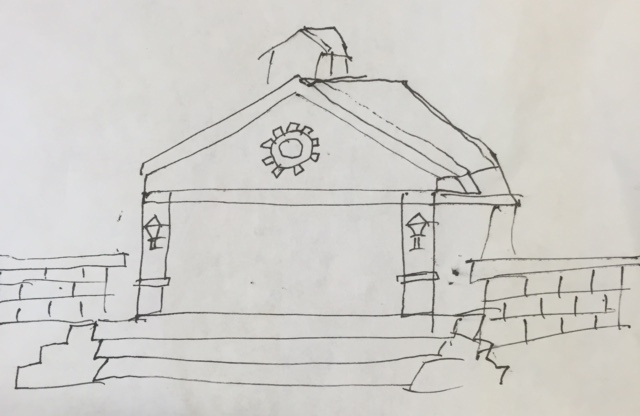 The Rotary Amphitheater project plans to have a covered stage to be utilized for plays, music performances, movies, and many other fun events for local residents and area students. Future plans also include restrooms and concession area. To support the Rotary Amphitheater this "go fund me" account as been set up and all donations will go to the Amphitheater Fund. We appreciate your donations!